Plan your perfect getaway with these ideas in mind. May 26-29; 11 a.m.-2 p.m.
Plan a day at the Dallas Arboretum for outdoor fun all weekend long. Enjoy live music and concerts on the lawn, as well as face painting and a petting zoo that the little ones will love. This is the perfect place to bring the whole family, and the Arboretum will offer free admission for active duty members, first responders and veterans of the US military with a valid photo ID. 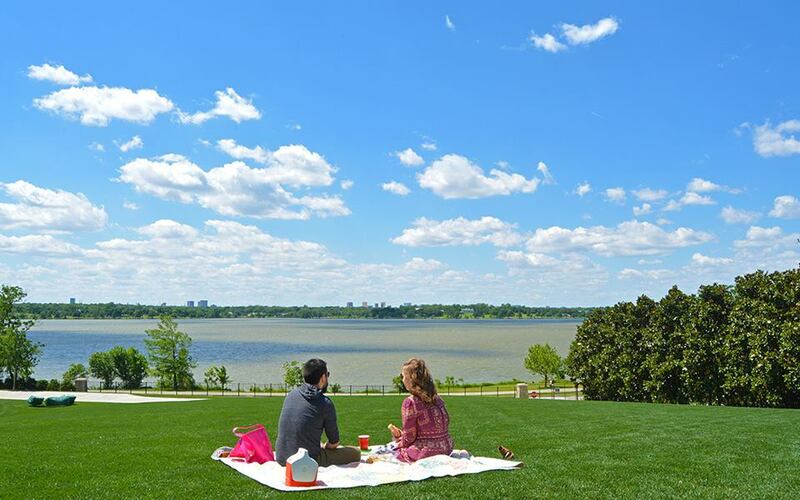 Pack a picnic, listen to some great tunes and check out the amazing view of White Rock Lake while you're there. Sports fans – treat yourself to game this Memorial Day weekend. The FC Dallas soccer team takes on the Houston Dynamo on May 28 at Toyota Stadium. So make it family thing or an all-guys (or girls) outing. See the Texas Rangers and the Toronto Blue Jays series, May 26-28. You have three chances to go, so plan ahead and get your tickets now! 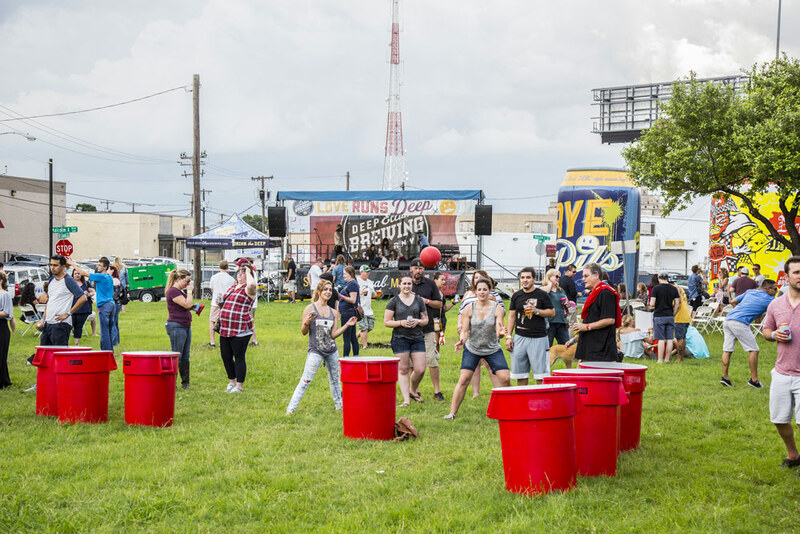 The Deep Ellum Brewing Company will host their seventh annual Brew-BQ that's got everything you need and more for the best way to spend your weekend. Get your grub on with tasty barbecue and enjoy your favorite craft beer. There will also be live music and games like sumo wrestling and giant beer pong (because why not?). And there's stuff for the kids too – with carnival games and bounce houses. Get your tickets here! Photo Credit: Deep Ellum Brewing Co. The Dallas Zoo kicks off their Safari Nights concert series, with live music and tribute bands taking the stage. A Hard Night's Life: The Beatles' Best Music, will headline for Memorial Day weekend and you don't want to miss it. Bring your lawn chairs and blankets, and enjoy the music and an interactive wildlife show throughout the night. 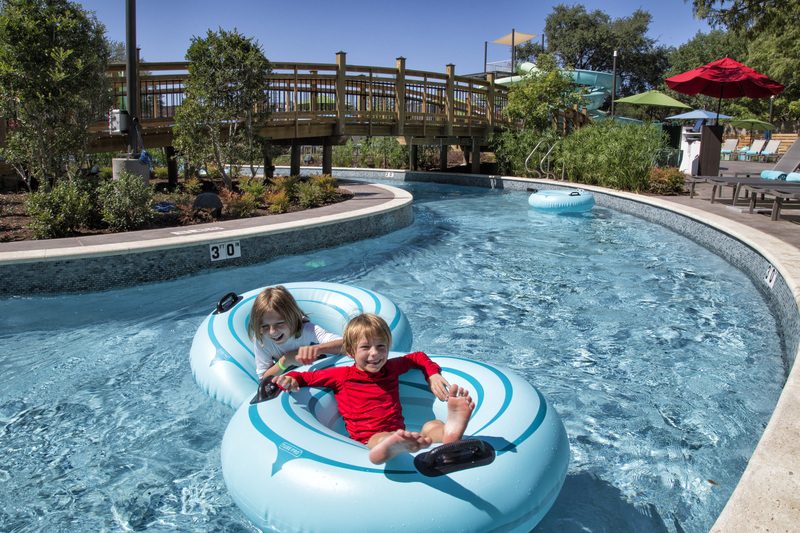 Bring the family out for fun in the sun at the Jade Waters pool at the Hilton Anatole. Take a dip in the leisure pool, float the lazy river or lay out poolside for the ultimate relaxation. The pool opens on Memorial Day is exclusively only open to hotel guests, so book your weekend getaway (or staycation if you're local) for access to the coolest pool in Dallas. Your favorite selfie spot just got even better.